2. 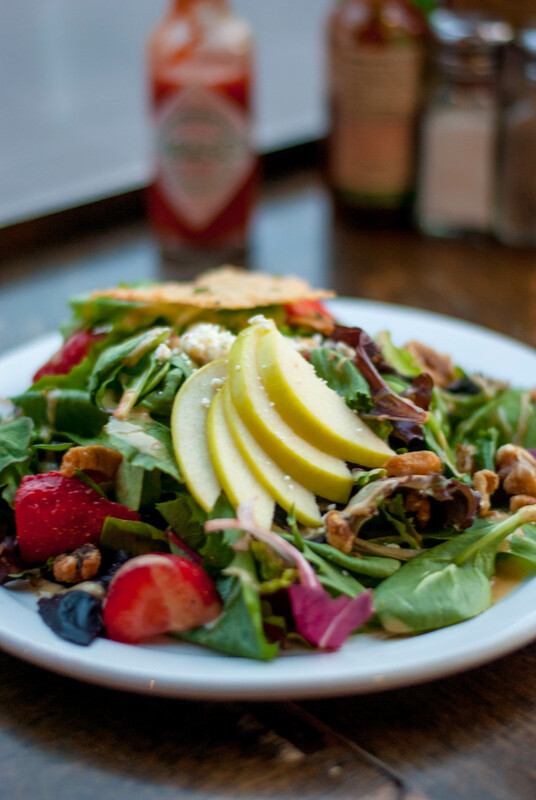 The Eden Salad at Fido – This salad is comprised of mache lettuce, granny smith apples, sun dried figs, toasted walnuts, feta cheese & a caramel-champagne vinaigrette – need I say more!? My roommate and I both crave this on a regular basis. 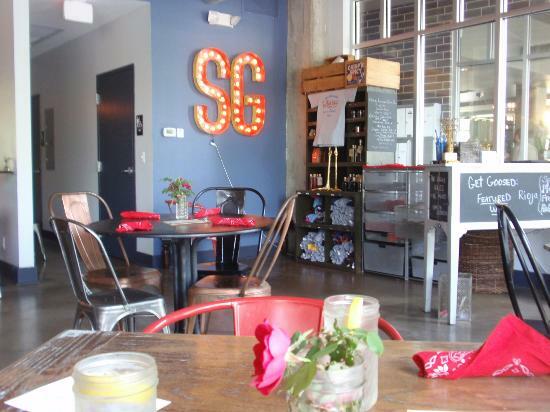 Go into this cozy coffee shop in Hillsboro Village to enjoy it, or order it as take out! 3. 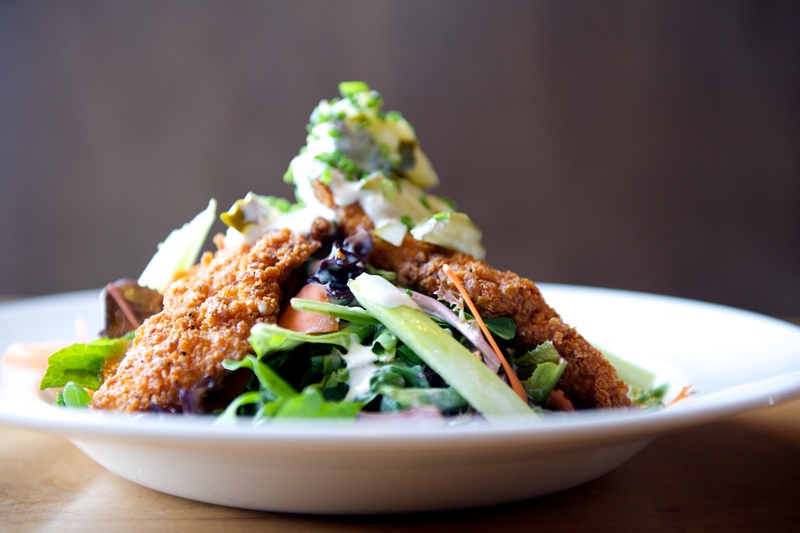 The Hot Chicken Salad from The Southern – Ok, so maybe this one isn’t that healthy… but it’s still better than ordering it as a sandwich… and it is sooooooooooo good. Never had hot chicken? It’s a good enough reason to visit Nashville – the city it’s indigenous to. And a good enough reason for me to deviate from my typical vegetarian/vegan lifestyle. 4. The Rosie Salad from The Silly Goose – Let me start by saying that you can’t go wrong at this restaurant. Period. 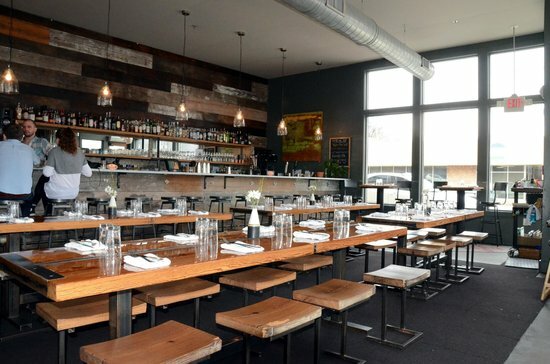 One of my absolute favorite places to eat in all of Nashville. I love this filling salad comprised of sweet potatoes, roasted sweet peppers, artichoke hearts, quinoa, kale-almond pesto, and feta. 5. The Great Greek Salad from Kalamatas – I love a Greek salad any day of the week and Kalamatas has one of the best in town. I get mine with grilled vegetables, but you can also get it with chicken, lamb, falafel, etc. (Let’s not talk about how they also have some of the best desserts in town… and other food…) Sidenote: Kalamatas is casual and the owners just opened a more upscale restaurant complete with a patio and a bar called Epice. Check this place out too and order my favorite – the Bustan. One of my favorite healthy non salad meals in the entire city. 6. 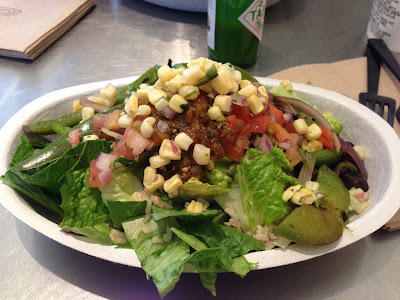 Veggie Salad from Chipotle – Ok, so this isn’t exactly local, but it’s worth mentioning because it’s healthy, it feels like you’re cheating on your diet, it’s accessible, and I eat it at LEAST once per week. I get mine with lettuce, black beans, guacamole, a small amount of brown rice, and every salsa they have. Perfection. 7. 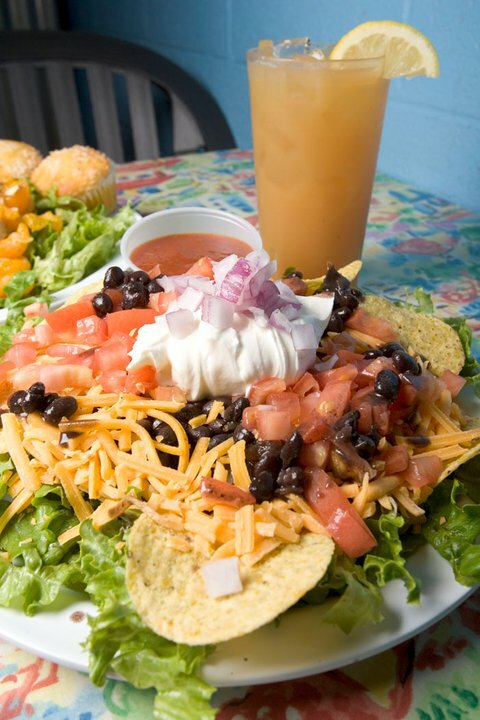 The Black Bean Salad at Calypso Cafe – This is probably one of the most famous salads in the city. Again, this isn’t super healthy, but it’s better than other things you could be eating. You can also take away a lot of the chips and sour cream and that helps significantly improve the nutritional profile of this meal. 9. The Black Bean and Corn Salad at Saint Anejo – Whoa. I have gone to Saint Anejo and sat at the bar alone just to eat this salad. I didn’t speak to anyone. 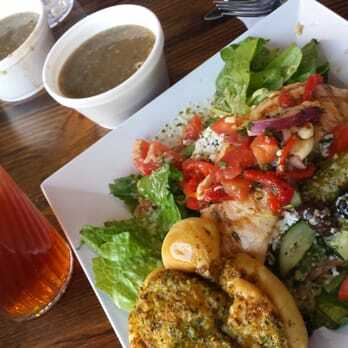 I didn’t need to – all I needed was that salad because it is craaaavable. 10. The Greek Salad at Mafiaozas – Not only is this Nashville favorite open until 3 am on most nights, but they also have a bomb.com salad, which many people might not know since this place is famous for it’s pizza and beer. They don’t skimp on this salad, it has: romaine and iceburg lettuce topped with red onions, kalamata olives, cucumbers, green peppers, tomatoes, feta cheese, pepperoncini peppers & peppedew peppers stuffed with feta cheese. Finished with Greek vinaigrette. Gimmee. 11. The Vegan Chopped Salad at Taco Mamacita – Does it still count as healthy if I’m eating this salad with a sangria? I hope so… because that’s usually what goes down… especially on Sundays when their carafes of that delicious elixir are half off. I also get this with a very non vegan salad dressing – jalapeño ranch. Balance people, it’s all about #balance. I don’t know about you, but if I start my Monday off eating well and working out, it establishes great habits for the rest of the week. Let’s make this week count!